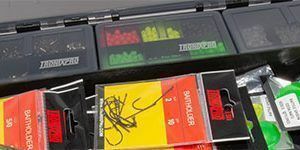 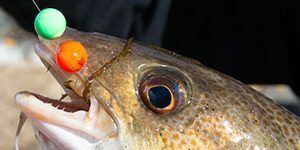 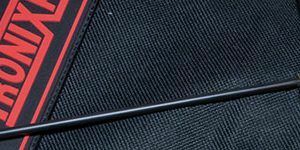 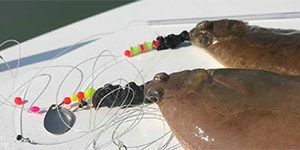 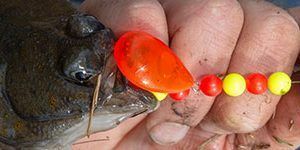 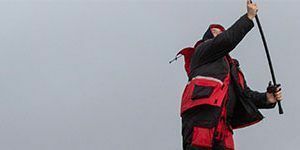 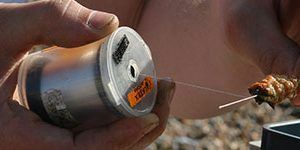 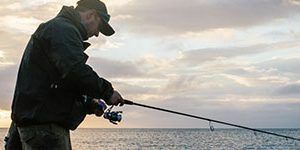 With a loyal following of discerning sea anglers and beach match fishermen, our flagship sea fishing tackle brand – Tronixpro, has grown from strength to strength since the Company started back in 2007. 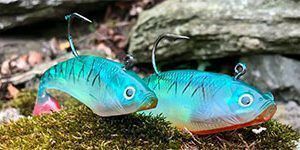 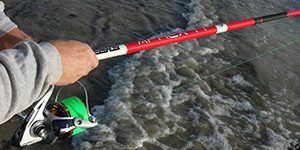 Driven by our mission to provide premium quality, high performing sea fishing tackle at affordable prices. 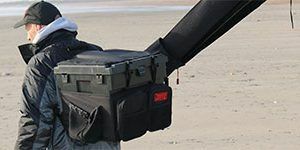 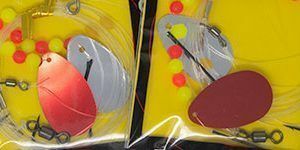 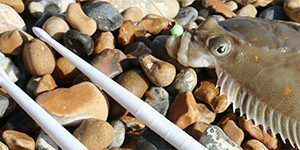 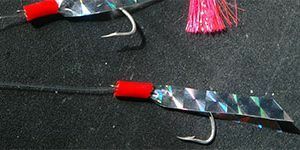 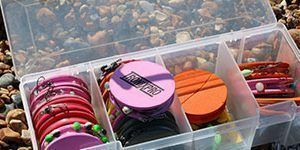 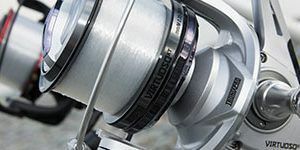 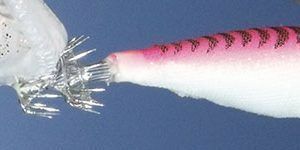 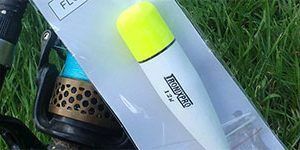 As well as being used by passionate sea anglers throughout the UK and Europe, Tronixpro’s sea fishing equipment is also chosen by some of our most successful competition beach match anglers. 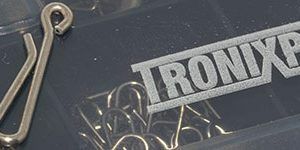 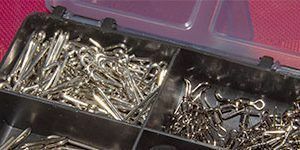 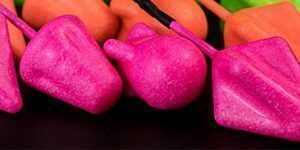 Our team of ProStaff experts regularly use and recommend Tronixpro products, as well as providing valuable input into our product development and innovation. 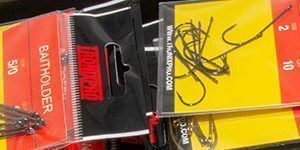 Tronixpro’s products are stocked in angling shops throughout the UK – to find your nearest store, use our stockist locator tool.